As part of the Ngāti Kuri Trust Board’s objective of protecting our cultural and tribal identity, a Ngāti Kuri flag was designed to reflect our te whakakitenga (our vision): that Ngāti Kuri are self-sufficient, strong and thriving. 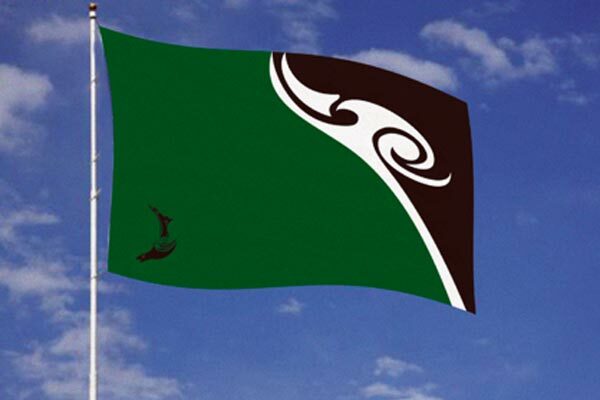 Our flag represents the people of Ngāti Kuri and recognises our historical foundations whilst looking ahead. The design reflects a strong unity of purpose and a progressive, positive outlook for our people. Ehara taku toa i te toa takitahi; Engari he takimano nō aku tūpuna.